Although the Nikon D750 was initially regarded as the midpoint between Nikon’s affordable D610 and pro-grade D810, this model has successfully set itself apart from its brothers. When it came out, it had the latest-generation AF module, a tilting LCD, 6.5 fps, and special video functions. It even has faster continuous shooting than the D810. Even with the numerous DSLRs that have come out since the Nikon D750 was released a couple of years ago, this model is still the preferred camera of many photographers. It is understandable, considering how versatile the Nikon D750 is. With simple tweaks to the settings, you can pull off various photography styles. However, it does not accomplish that on its own. Your choice of lens is just as important as your choice of camera. The lens is primarily what determines how well your shot turns out. That being said, let us review some of the best Nikon D750 Lenses 2019. 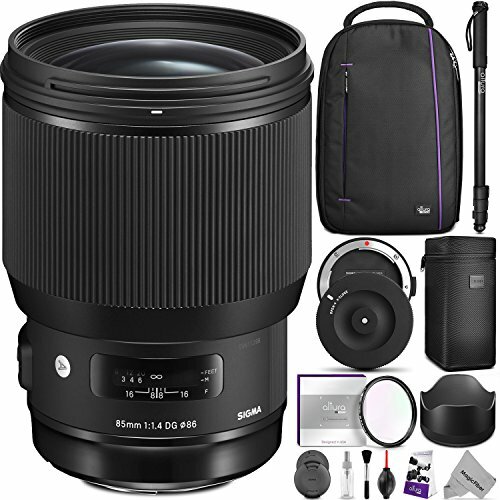 A lot of photographers have been calling the Sigma 85mm f/1.4 DG HSM Art one of the best portrait lenses for Nikon D750. That is not surprising, seeing how beautiful, sharp, and flattering its images are. The AF motor is fast, smooth, and quiet. Overall, this lens for Nikon D750 is very easy to use. It does not require complicated adjustments to come up with nice photos. This camera is also quite a bargain because the image quality is more or less comparable with those of slightly more expensive DSLRs. We do not have any serious concern about the Sigma 85mm f/1.4 DG HSM Art. However, we feel it would be nice if it had image stabilization. There are other 85 mm DSLRs in around the same range out there, such as Tamron’s with f1.8, that do offer image stabilization. 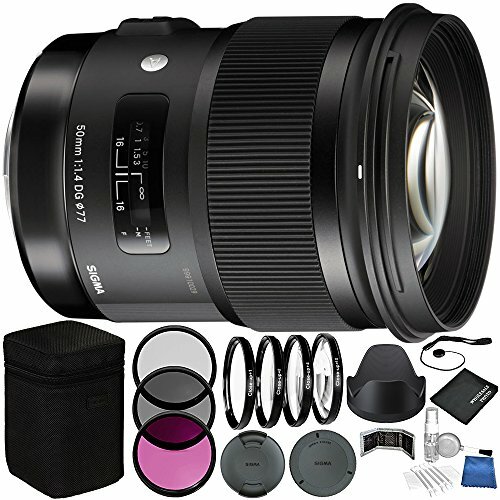 Finally, the Sigma 85mm f/1.4 DG HSM Art is a heavy lens. Hold it with both hands so both arms get equal exercise! The Sigma 50mm f/1.4 DG HSM Art is a contender for one of the best portrait Nikon D750 Lenses. It takes incredible shots with great contrast. The photos are also sharp all over from corner to corner. The AF is smooth and accurate. We heard that there are cases when it tends to suddenly just go out of focus, but so far, that has not happened. Overall, the image quality of the Sigma 50mm f/1.4 DG HSM Art is very nice and comparable to those of more expensive models. There are some issues regarding chromatic aberration and some vignetting at f1.4. However, we would not take them to the Sigma 50mm f/1.4 DG HSM Art too much because they can be easily edited anyway. We can confidently say that the Nikon 28-300mm f/3.5-5.6G ED VR is one of the best all-in-one lenses for Nikon D750. It has a zoom ratio of 10.7x, and the lens remains sharp all throughout that range. The optical stabilization is nicely effective and on point. We think this is a good lens for wildlife and sports projects. 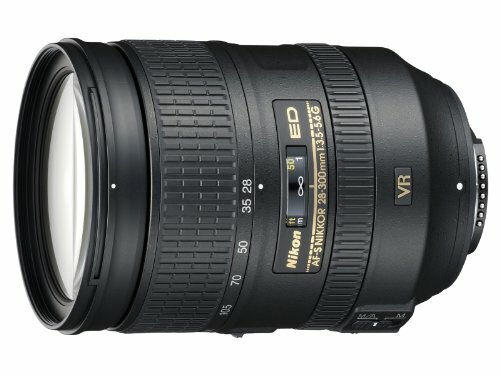 The only gripe we have about the Nikon 28-300mm f/3.5-5.6G ED VR is that it does not control distortion too well. They are still editable, but it would be great if they were not that noticeable, to begin with. There is also corner softness at wide apertures. It can be difficult to find the best macro lenses for Nikon D750, which is why we are glad to have tried the Sigma 150mm f/2.8 EX DG OS HSM APO Macro. It takes incredibly sharp shots, and although there is distortion sometimes, it is well-controlled and easy to remove during editing. It has true 1:1 magnification and even comes with a tripod collar. The only problem with the Sigma 150mm f/2.8 EX DG OS HSM APO Macro lens for Nikon D750 is its price. It is highly expensive, but we do not consider this a serious flaw because it is razor sharp regardless of aperture. 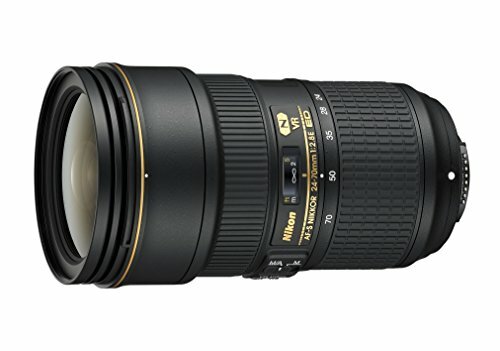 The Nikon 14-24mm f/2.8G ED is a big and heavy lens that serves as a great wide-angle zoom lens for Nikon D750. The field of view is just wide enough, and the image quality and sharpness are in the premium range. It has a full-frame sensor and comes with a decent enough f2.8 aperture. We hate to say it, but there is noticeable wide-angle distortion in the shots. For the price, there are other 24 mm DSLRs with way less distortion. Moreover, this lens requires a special holder for filters. This lens for Nikon D750 is also big and very heavy, which can be a problem when waiting for that perfect shot. Nikkor lenses are reputable and well-loved for a reason. 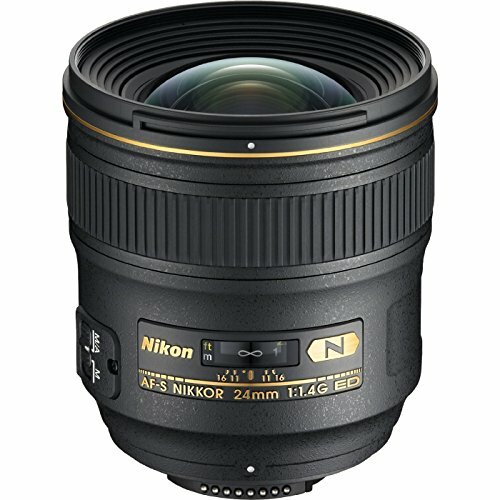 In the case of the Nikon 24mm f/1.4G ED, it is because it is one of the best wide-angle prime lenses for Nikon D750. 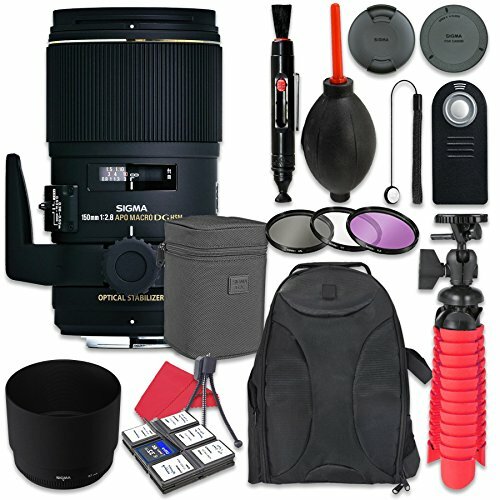 This lens is one of the best ones you can get in this price range. The aperture is wide, the sharpness is near perfect, and the focus is close enough. The images are crisp from corner to corner. However, there are minor issues. There is slight vignetting at the corners and noticeable corner softness at wide apertures. Sure, you can always edit them out, but it would be nice if they were not so noticeable, to begin with. There is also some barrel distortion. You may be wondering why we are calling this one of the best wide-angle prime lenses for Nikon D750 when it has all these problems. To be honest, the overall quality of the images still far outweigh the issues, so we still have to give it to Nikon. We love the Nikon 24-70mm f/2.8E ED VR and believe it may just be the best standard zoom lens for Nikon D750. It has optical stabilization, which, being developed by Nikon, performs great. It has a constant f2.8 aperture and takes very sharp shots. It focuses nicely, accurately, and smoothly as well. You will not have a hard time using it at all. The only issue we have with the Nikon 24-70mm f/2.8E ED VR is the illumination. Sometimes, it can be quite uneven. There is also noticeable corner softness at the widest apertures. Distortion is also present although well-controlled. Overall, though, the good more than makes up for the bad, so we still think this is an awesome standard zoom lens from Nikon D750. Telephoto zoom lenses are not too easy to use, but they do wonders if you know how to use them and of course, if you have the right lens. 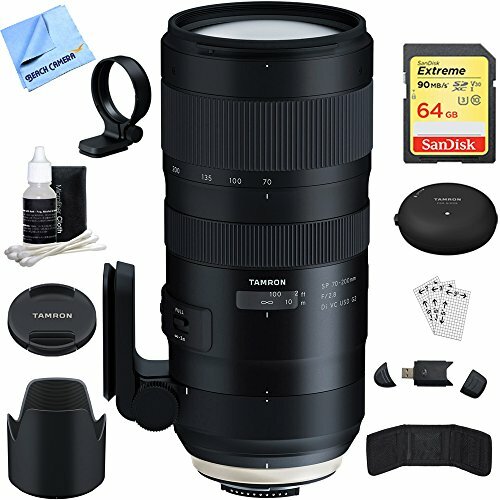 The Tamron SP 70-200mm f/2.8 Di VC USD is one of the best telephoto zoom lenses for Nikon D750. It consistently delivers, which is why you can confidently bring it as your only lens for big games or nice nature shots. We would not really emphasize this as a “flaw” because the Tamron SP 70-200mm f/2.8 Di VC USD performs really well. However, it has too many plastic parts in our opinion. We wish there were less so as to make the whole thing look and feel more premium. We love the Sigma 150-600mm f/5-6.3 DG OS HSM Sports because it does a great job at super long distances. It really deserves to be called one of the best super telephoto zoom lenses for Nikon D750. It takes noticeably sharp photos. No matter how closely you look, all the edges from end to end are just ultra sharp. The AF and image stabilization are great too. Aside from sports photography, wildlife and landscape also sound like good uses of this lens for Nikon D750. If we really have to point out some downsides, we would have to mention the bulk, weight, and the aperture. It is huge and heavy enough to be used in place of weights in case you get snowed in and can’t get to the gym. The aperture is also relatively narrow if you compare it with that of various models in the same price range. We love telephoto prime lenses because of the sheer amount of possibility they bring. 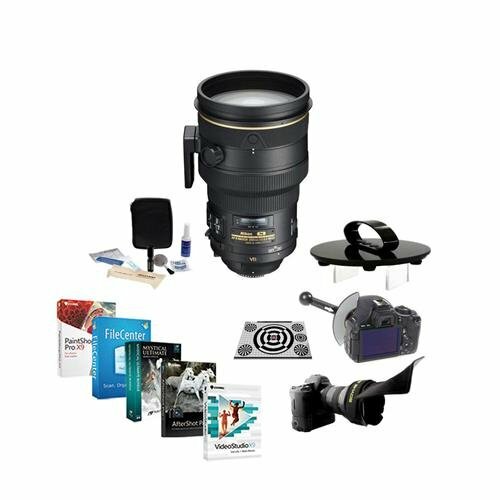 The Nikon 200mm f/2G ED VR II is touted as one of the best Nikon D750 telephoto prime lenses. It is an interchangeable lens with fast aperture. Take note that VR II was the top-of-the-line anti-shake system when the Nikon 200mm f/2G ED VR II was released. It also has nanocrystal coatings, which greatly enhances lens quality (and also explains the price). Hey, you are getting great value for money here. 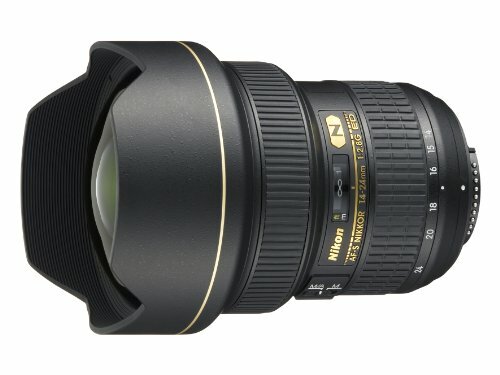 There is hardly anything wrong with the Nikon 200mm f/2G ED VR II. However, if we have to nitpick, we will probably point out the size and weight of this lens for Nikon D750. Of course, there is the price factor as well, but with quality this nice, you can’t really balk at this price. DSLR lenses play a major role in producing awesome photos. But there is one more thing you can use to improve your shots: filters. They can help you with lighting, color, and reflection issues, just to name a few, so it would be great to have one or two of them in your bag. Here are common filter types and their purposes. Haze/Clear/UV filters can be used for any photography type. Their purpose is to protect the front of your lens from dust, moisture, and scratches. High-quality haze filters can be permanently mounted without affecting your final shot too much. Special effects filters come in many specialized types. For example, there are star filters, which make things look star-like. There are diffusion filters that create a dreamy look and are often used for portraits. There are bokeh, infrared, and multivision filters, among many others, as well. Polarizing filters can be used for any type of shot. They keep out polarized light to minimize reflections, improve color quality, and highlight contrast. Close-up filters are, you guessed it, for macro applications. They allow you to focus closer on your subject. Neutral density filters are typically used in landscape and flash photography. They minimize the light that gets into the lens and consequently slows down your shutter. This gives you a nice motion blur effect you commonly see in waterfall photos. Warming/Cooling/Color filters can be used for any type of photography. The correct colors and alter the white balance of the final shot. One common effect is blocking a certain color so your lens can’t “see” it. This is rarely used now because you can just add the same effect to post. Now that you know a bit about the best Nikon D750 lenses, you might as well place an order now. Life is short, and each moment you are not tinkering with that Nikon D750 is a beautiful shot missed!